Was It Medical Negligence or A Medical Error? Lately consumers and patients have realised that they have a voice, and that they have the power to make a difference to the world. This is true for people taking action to ensure that companies do not have the ability to take advantage of unsuspecting people. This is just as true when it comes to the abilities and competence of medical professionals and institutions. Individuals and families that have been victim to negligent medical professionals have been taking action against these negligent parties to seek justice for the avoidable suffrage that they have experienced. Was It A Medical Error? 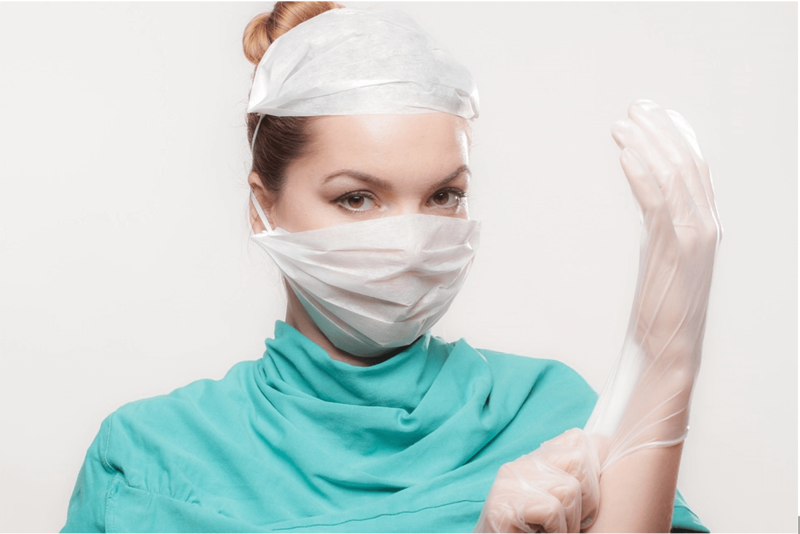 There is a difference between medical negligence and a medical error. Medical negligence is when the doctor has offered the patient subpar medical treatment, such as prescribing the incorrect medication to a patient knowing the risks of avoidable reactions and consequences, or authorising and performing a medical procedure that the patient did not consent to. A medical error happens when the consequences of medical treatment occurs during the course of the patient’s medical treatment. This is not due to a doctor or medical provider offering medical treatment below an expected standard. These are the unforeseen and unavoidable risks that accompany medical treatment. In the event of a case of medical negligence, the patient or the family that has experienced suffrage have the right to lodge a claim against the medical offender. The best thing to do is compile your evidence to prove your case, and find legal representation. Your legal representation will guide you and your case through each step and ensuring that you are making the correct claim against the offender. If you or a loved one has suffered due to the negligent actions of a medical practitioner or medical institution, ensure that you receive the right compensation with professional legal assistance. Be sure to contact Munro, Flowers and Vermaak Attorneys for excellent medical negligence legal assistance.